Join the Publix Baby Club to receive coupons for free items, free parenting guide worth $20, valuable discounts, newsletter and more. Offered to the following areas: Florida, Georgia, South Carolina, North Carolina, Alabama, and Tennessee. 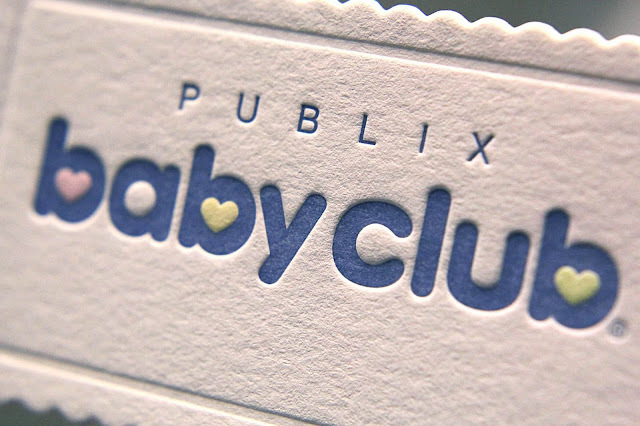 ---> Click Here To Join Publix Baby Club!